I’m thrilled to be hosting a giveaway for Tori Amos‘ incredible new album, Unrepentant Geraldines (iTunes), her 14th studio release. As many of you know already (especially if you follow me on Twitter), I’m a self-admitted Toriphile, first discovering her back in 1992 when I caught the music video for “Silent All These Years,” on MTV of all places! Since then I’ve seen her countless times in concert (live Tori—the best thing ever) and stuck by her side for over twenty years now. 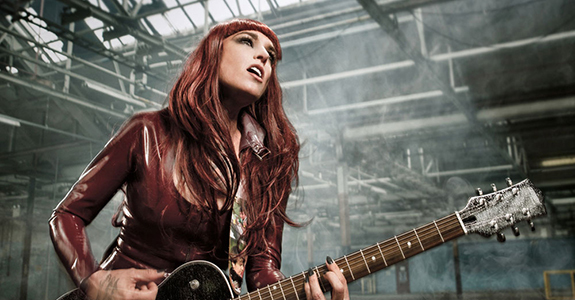 Her last three releases (which I didn’t dislike at all) simply didn’t connect with me like her albums normally had in the past yet thankfully Unrepentant Geraldines has totally won me over. For me it’s Tori’s best album since 2007’s American Doll Posse, and finally brings her piano front and center again. It’s a gorgeous listen from the music to Tori’s lyrics, I’ve been listening to it non-stop. To celebrate the album’s release today, I have three copies to toss out … one of them happens to be autographed by Tori herself—good luck! 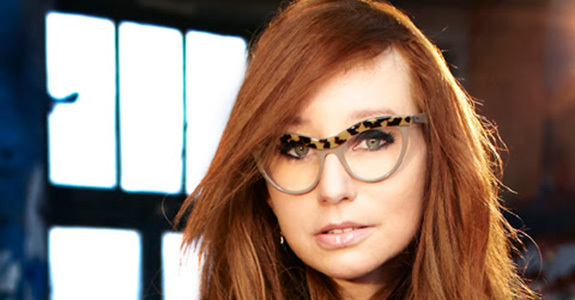 One lucky grand prize winner will receive an autographed copy of Tori Amos’ Unrepentant Geraldines. Two runners-up will receive a copy of the album. Enter now until May 23rd, 2014—please do not enter more than once. Three winners will be chosen randomly and notified via Twitter. One lucky grand prize winner will receive an autographed copy of Unrepentant Geraldines. Two runners-up will receive a copy of the album. 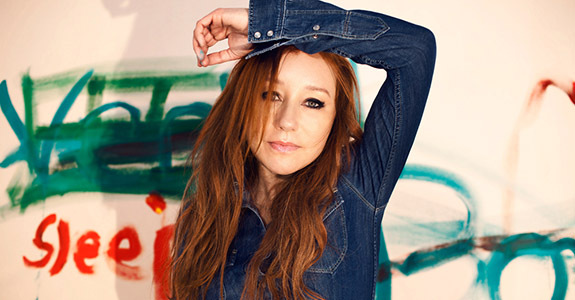 Giveaway: Tickets to see Tori Amos at LA’s Greek Theatre!